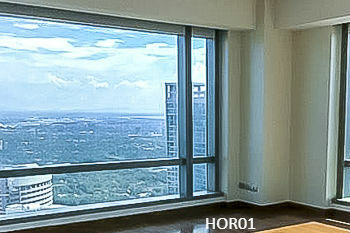 Horizon Homes is a collection of the finest luxurious dwellings exclusively managed by Shangri-la Hotel. Its unit types ranges from studio, one-two and three bedroom apartments. Residents have their own private driveway and lobby. Easy access to Kerry Sports Manila, the ultimate one-stop fitness and recreation destination is a treat for residents of Horizon Homes. 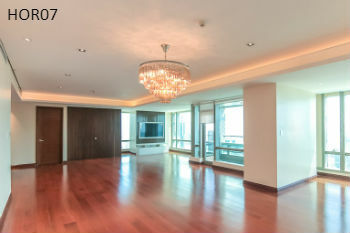 This semi-furnished 2-bedroom unit of Shangri-La Horizon Homes forms part of the select exquisite homes designed with high regard for exclusivity and privacy of it residents.